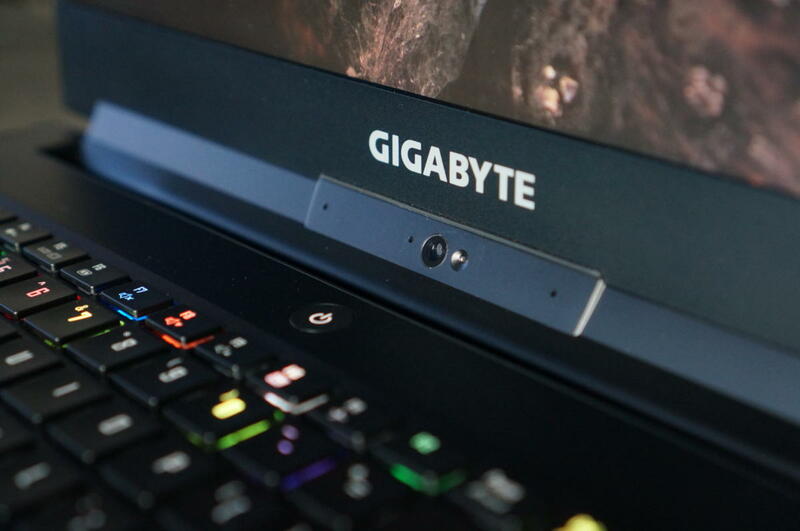 The Gigabyte Aero 15 offers decent battery life and powerful gaming in a laptop you can actually carry around. 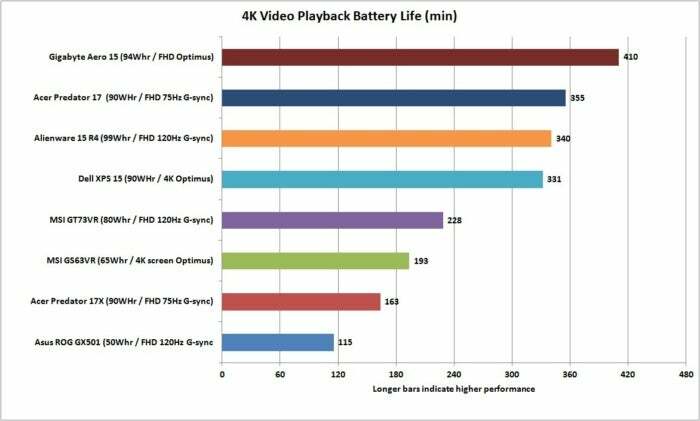 It’s this last point (well, and the garish colors) that will have many calling the Aero 15 a gaming-laptop rather than what it really is: a powerful, portable laptop that can do it all, and with decent battery life to boot. Even the weight’s bearable at 4.6 pounds. We have some objections to its design, but it’s still well worth a look. 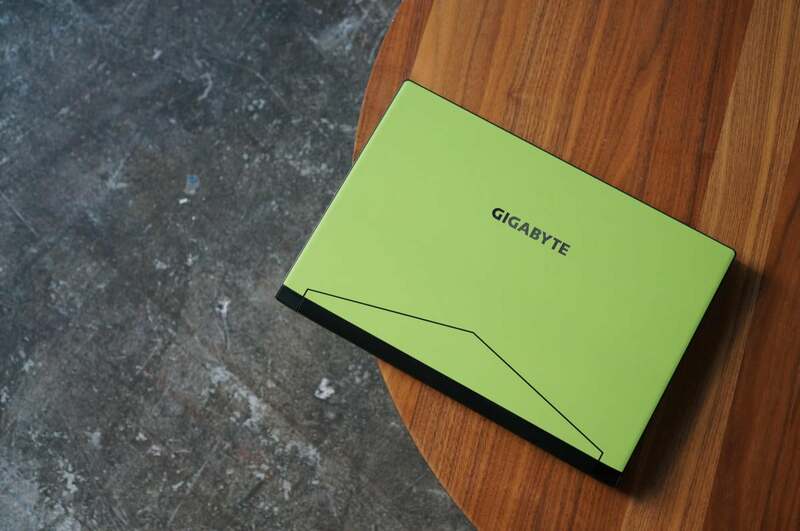 The Gigabyte Aero 15 comes in three colors: A standard low-profile black ($1,899), Hemi Orange (also $1,899), and Lime Green, which is $1,999—that’s not a typo, Lime Green is more expensive than the other two colors. 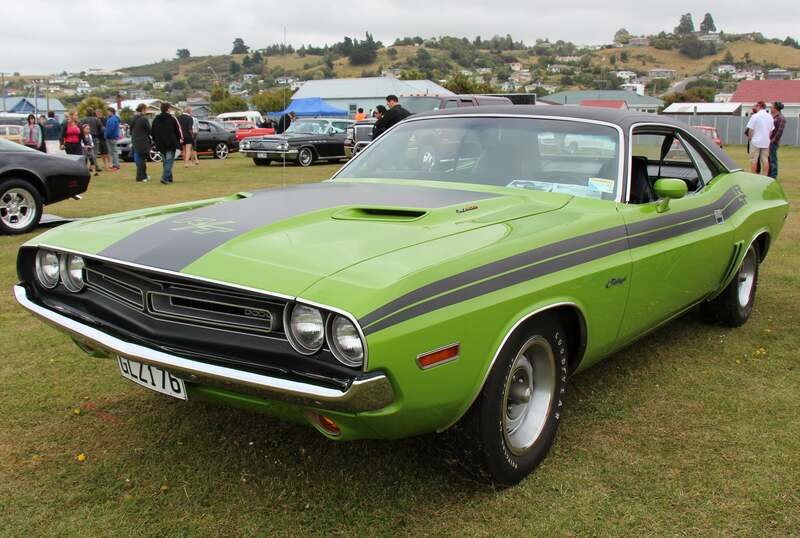 Perhaps because that model most closely resembles a 1971 Dodge Challenger (see for yourself, below). I have to say, the intense hues are surprisingly refreshing amid a sea of brushed-metal and black shells. 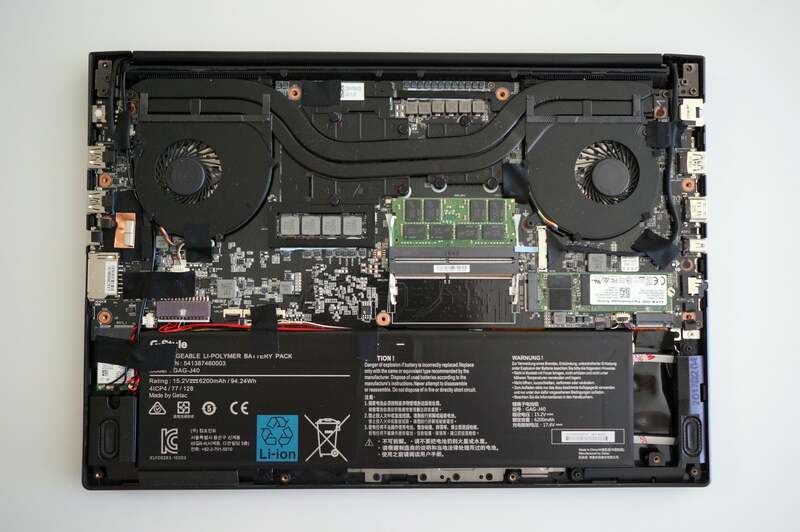 Speaking of shells, the Aero 15’s lid and bottom panel are aluminum, as well as portions of the frame around the keyboard. We’re disappointed that the keyboard tray is plastic, but this no doubt shaved off a bit of cost. 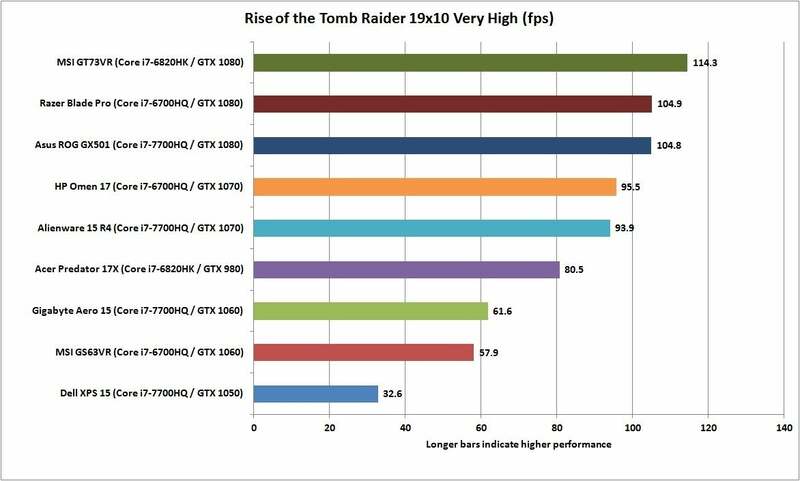 The 15.6-inch, 1920x1080 screen has many pluses and a few minuses. 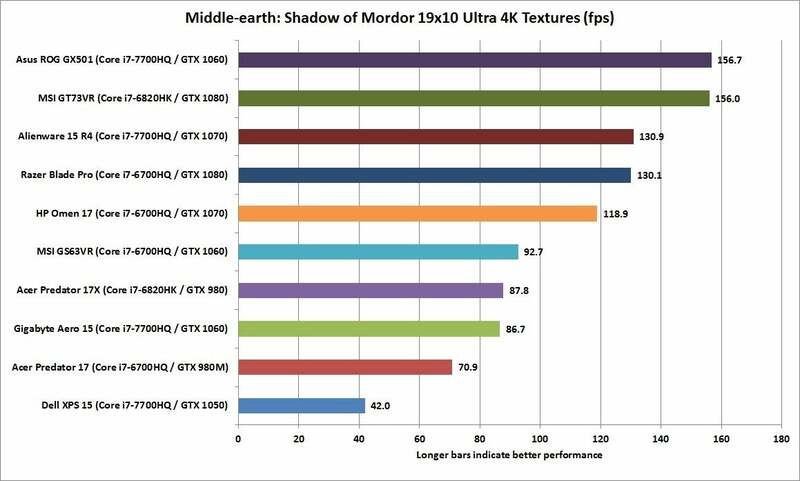 Instead of the more common IPS or TN technology it uses MVA, which has a reputation for slower response times and issues with color accuracy. We’ve seen bad examples and good examples of MVA, and the Aero 15’s is in the good pile, with wide viewing angles and factory calibration to Pantone X-rite color standards (at 100-percent brightness). Off-axis viewing is also quite good. 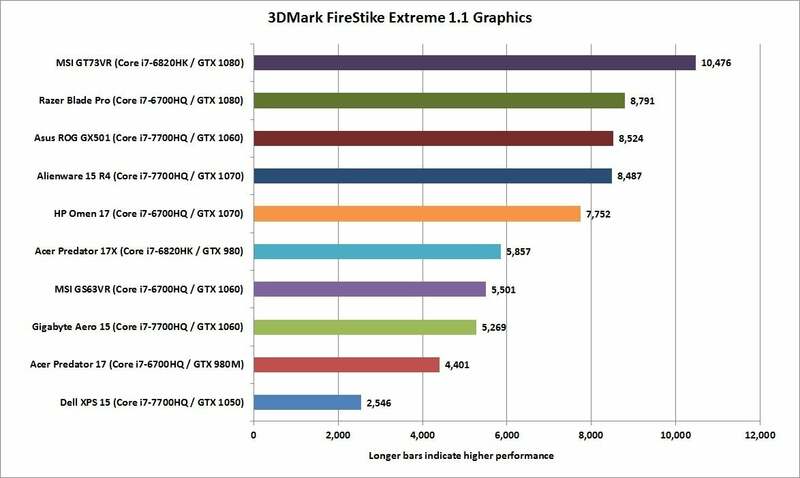 The biggest drawback we found is the 285-nit maximum brightness, which is on the lower end of average for a laptop. Like Dell’s XPS 15, Gigabyte’s Aero 15 employs a near bezel-less display design. 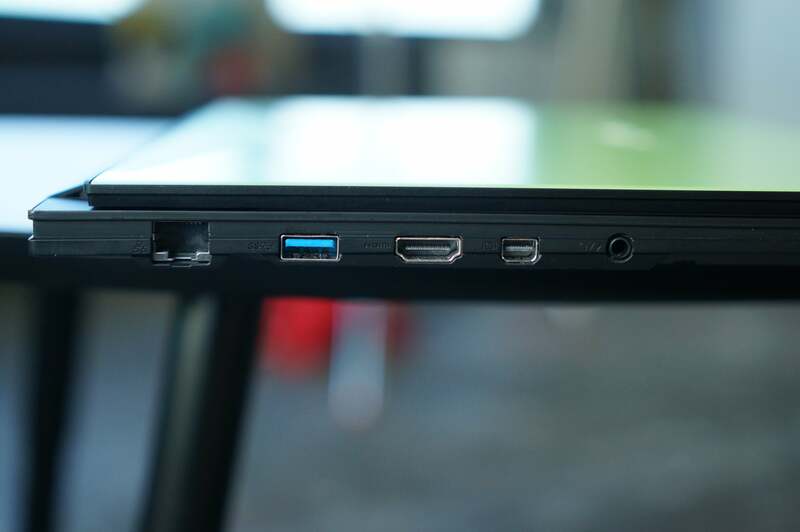 This helps make the laptop fairly compact, but it also forces the built-in webcam to peer upward at you from the bottom of the screen. Gigabyte centers the camera, but expect your video-conferencing colleagues to get good look at your neck wattle. 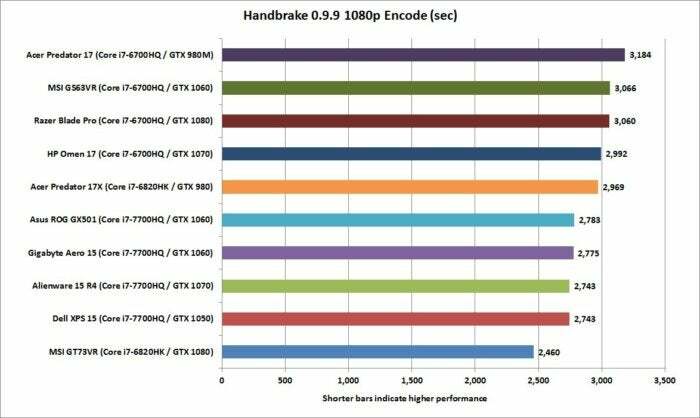 With the keyboard and trackpad, we have another mix of good and bad news. Let’s get the bad news out of the way first: the Aero 15’s ongoing problems with extended keyboard combinations. When we first tested our Aero 15 unit, it had problems recognizing certain key combinations, such as simultaneous use of Ctrl-Shift-C. Since the Aero 15 shipped, Gigabyte has released at least three firmware updates for the keyboard. 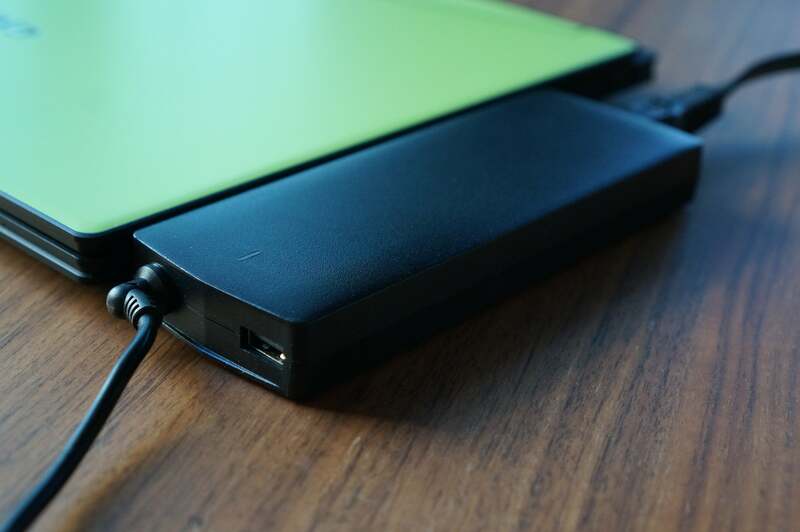 Some problems have cleared up, but users are still finding combinations that don’t work right. The keyboard itself is pretty good. 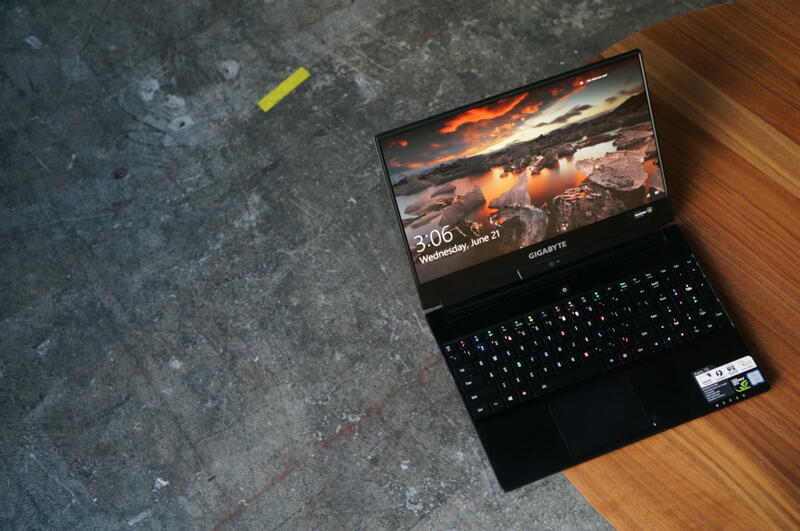 What we especially appreciate is the per-key lighting, which is almost as good as what you’ll find in Razer’s Blade laptops. It’s far brighter than most keyboards we’ve seen and simply dazzling at night. The software to program the colors works well enough, and there’s a good selection of pre-programmed patterns. You can also bind macros to every single key on the keyboard. The ‘0’ is badly placed for a 10-key design and sure to anger everyone in corporate accounts payable. An apparent bonus introduces some compromise. 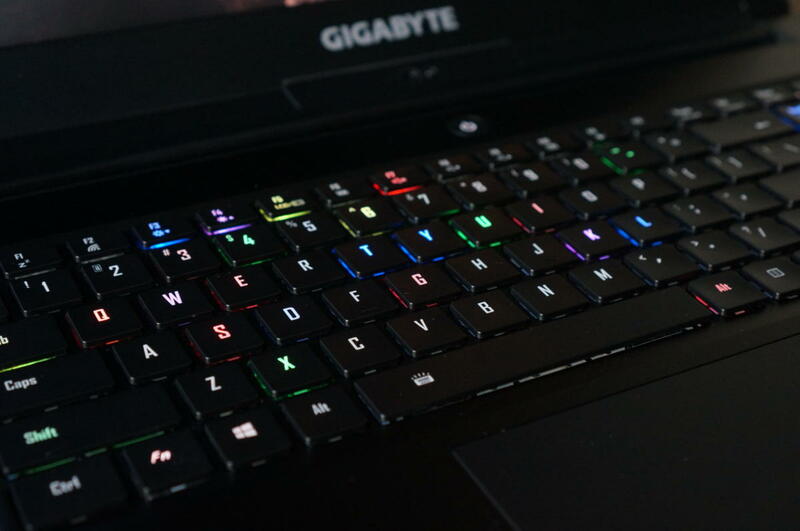 Gigabyte added a 10-key numeric pad on the right-hand side of the keyboard. Because of how the cursor keys were squeezed in next to it, however, the numeric pad’s ‘0’ was reduced from being a double-wide key under the ‘1’ and ‘2’ (the traditional design) to being a single key under the ‘2.’ The bean-counter types who use a 10-key constantly won’t appreciate how this small change will mess with their muscle memory. Gigabyte laptop designers, if you notice your expense reports take longer than usual to process, this is the reason why. 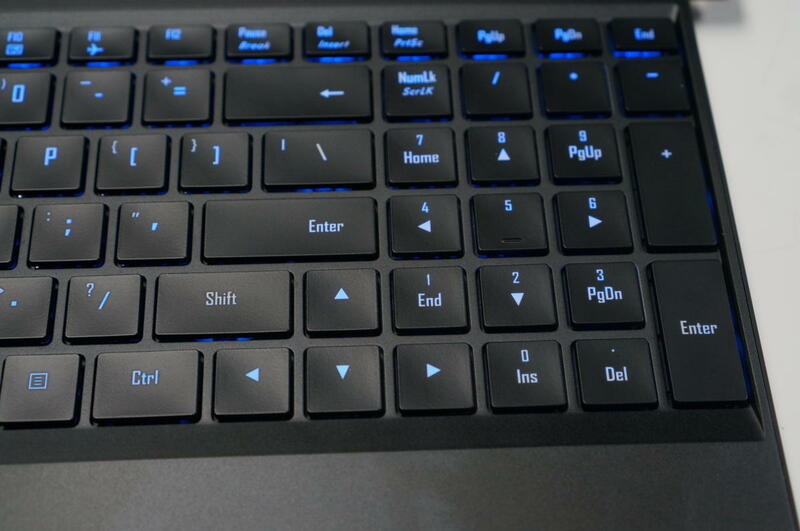 Even if you don’t use the 10-key pad, it will mess with you anyway because it shifts a few other things to the left. The trackpad, made by Elan, with a glass layer that feels near-frictionless, is uncomfortably shifted from the expected center to the left. Left-leaning, too, are the keyboard’s home keys. If these change threaten to throw off your productivity, look elsewhere. We have two more complaints. 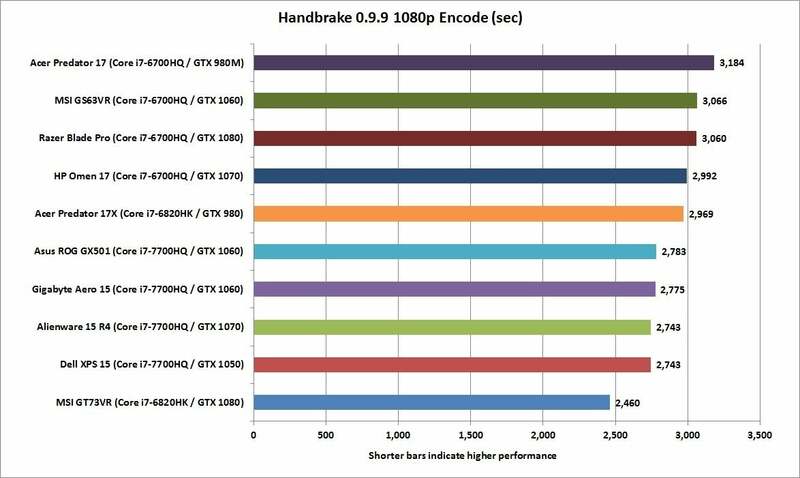 The first is an odd harmonic, almost Kazoo-like sound that occurs not when the GPU’s fan is working hardest, but when it slows down one notch. We’re also not fans of the lid angle Gigabyte has chosen for triggering the laptop to go to sleep. On most laptops, you can tilt the screen to within 10 to 15 percent of closing before this happens. 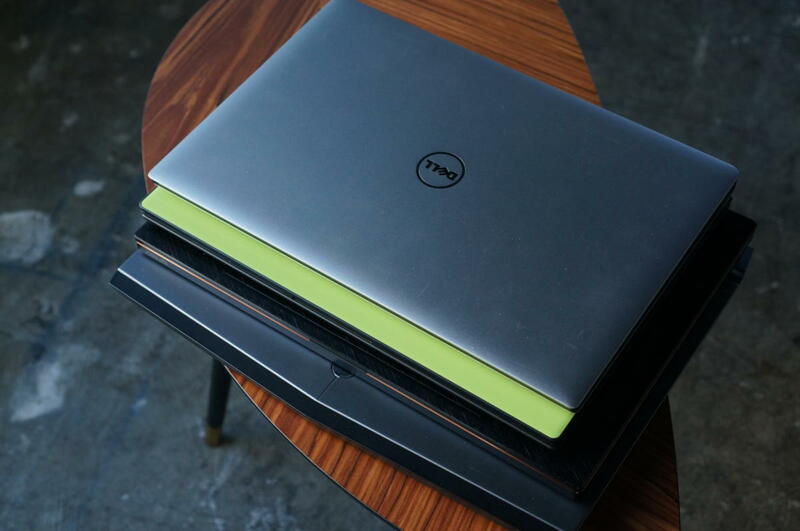 On the Aero 15, it goes to sleep when the lid’s as high as 45 degrees, which is too soon. The Aero 15’s biggest flaws seem to emanate from its keyboard: its struggles with key combinations, let alone the rejiggering of some oft-used buttons and the trackpad. 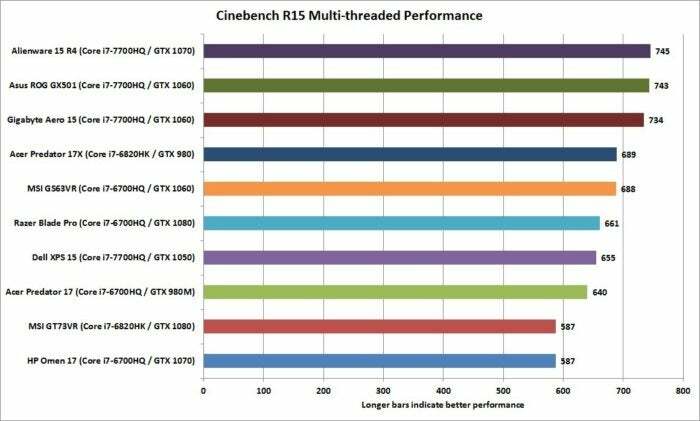 Still, we’re extremely impressed by the Aero 15, which is almost—almost—the ultimate power user’s laptop. 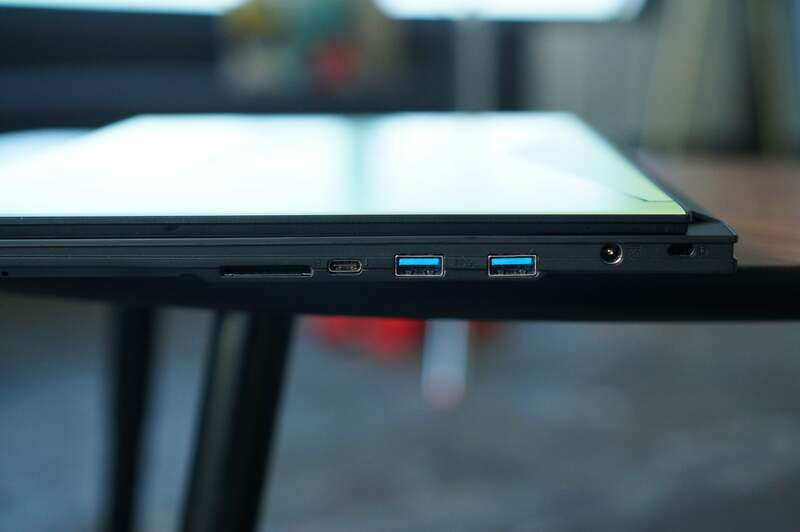 The Gigabyte Aero 15 is a ground-breaking laptop that manages to have it all—great CPU, great GPU, great battery life—in a truly portable package. It's nearly perfect, but some flaws mostly centered around the keyboard bear mention.